Ready for the wildest 30 minute and 43 second long ride you'll take all year? Vasteras, Sweden's answer to Motorhead are back in full force with The Super Commando their 3rd full length disc, the first one ever licensed for US release. 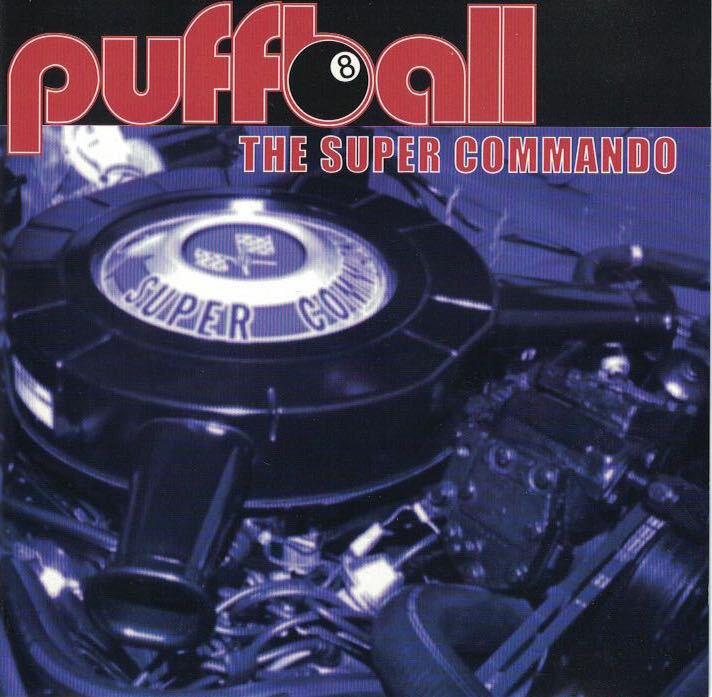 For fans of Zeke, Supersuckers and The Dwarves, or anyone ready for some fast and furious rock and roll played with reckless abandon (yet deadly accuracy) Puffball is your band! "An instant favorite, please take notice of Puffball!"